In case you were wondering, Alex Trebek is on medical leave from Jeopardy. But he expects a quick and full recovery. Syfy picked up a series order from George R.R. Martin called Nightflyers. It's about a spaceship hurtling out there looking for aliens when scary events start to happen on the ship and the small crew start to suspect each other. Future Man received a second season renewal from Hulu. AMC ordered to series the Sons of Anarchy spinoff, Mayans MC. 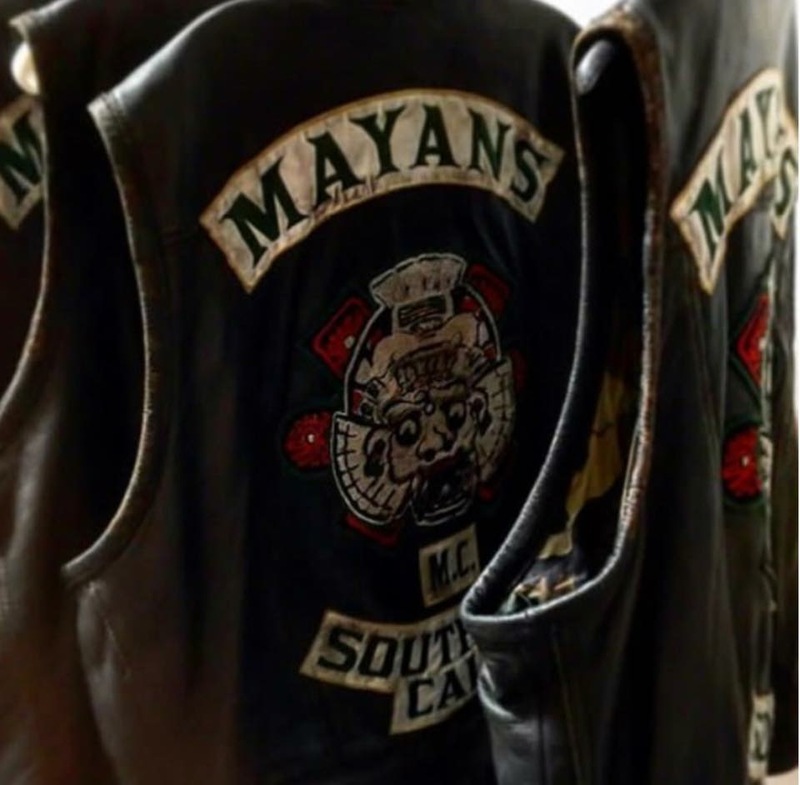 Set in the aftermath of Sons of Anarchy and focuses on the struggles of a prospect Ezekiel "Ez" Reyes in the Mayan MC charter on the California-Mexico border. The cast of the new series will include Edward James Olmos, JD Pardo as Exekiel, Sarah Bolger, Clayton Cardenas, Richard Cabral, Michael Irby, Raoul Trujillo, Antonio Jaramillo and Carla Baratta. 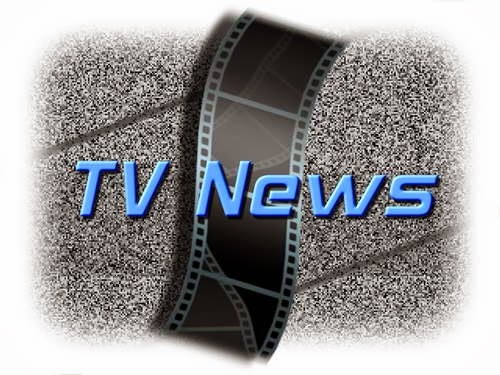 The premiere date will be late summer or early fall. Yea, I can't wait for another Kurt Sutter show... it's been too long! Sons of Anarchy products on Amazon. Marvel’s Runaways got a second season from Hulu. The Gifted got a season two renewal from FOX. The Gong Show got a a second season renewal from ABC... somehow. Young Sheldon got a second season renewal from CBS. The Mayor was cancelled by ABC. Producers are shopping the show around to someone who might like it better. New Girl's seventh and final season will premiere on April 10th on Fox. See our premiere date page for other dates you might want to know about!! !